Something I love about taking pictures.....lots and lots of pictures.....is being able to kind of "freeze" moments in time. I thoroughly enjoy watching my son play and discover. I find I have many, many "kairos moments" throughout my day and I often marvel at the simplest things when it comes to my child - 'look at the joy on his face', 'I love the way his little calf muscles are defined as he runs through the puddles', 'wow, I'm so amazed at his coordination and abilities', 'look at that adorable "wing" of hair that's flopping around as he runs', etc. Is that weird? I can even recall smells in certain moments that we spend together - like the salty, beach air. My son chose the pictures he wanted to use for his book. He printed them and then we sat down together and I asked him to tell me about each picture as I wrote what he was saying. I typed/printed his words and cut everything out. Then we worked together to paste all of the pictures onto orange construction paper - his choice. Once the pictures were on, I read him his words and he matched them to the corresponding picture. He laminated each page and then we sat and sequenced the events of our trip together (with very little help from me - I basically asked questions to assist him in the sequencing). Once the pages were in order, he used the comb binding machine to punch the holes and then thread the pages. I didn't get to take a lot of pictures of the process, but if there was one picture I wish I had, it would be a picture of his face the first time we read the book together when it was complete.....priceless!! 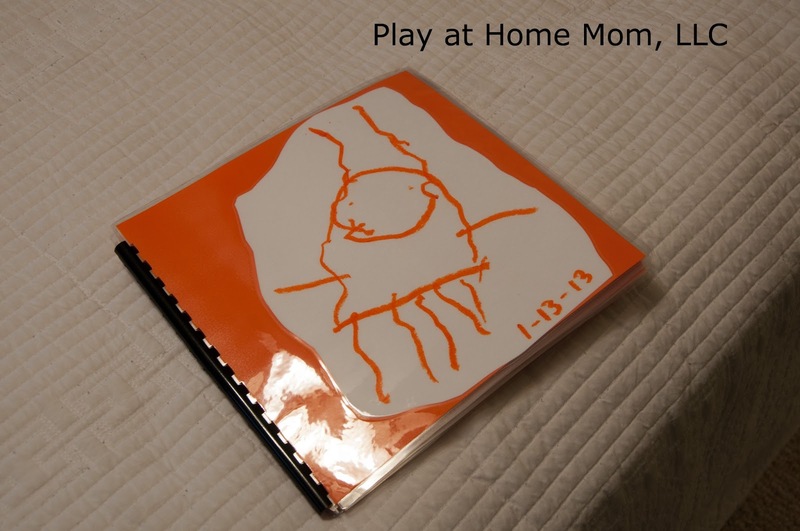 He told me - "Mommy, I made that book, and it makes me happy. It makes me want to laugh". Proof reading is always a good idea - as I have misspelled a word on this page! ARGH!!! He titled the book "Jellyfish Adventures" and drew a jellyfish for the cover. He only wanted the picture, no title. His book now has a home on the book "shelf" in his bedroom. ah - so nice! 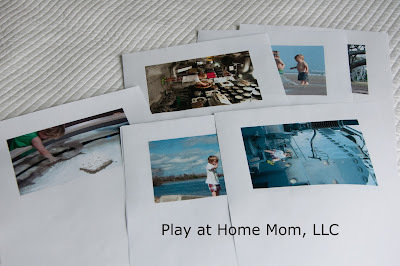 If you don't have a laminating machine or comb binder, a trip to the print shop could be fun, especially if they let the kiddos watch it being done. Excellent content - as you always provide and inspire me to come again and again. You are on my RSS reader now. Also, there comes a root valuable to heighten your altitude at realty bazaar is at present the sole prospect to the investment. Phone to tune in: +91 9811 999 666, +91 011 4950 0000. This looks like a really fun project. 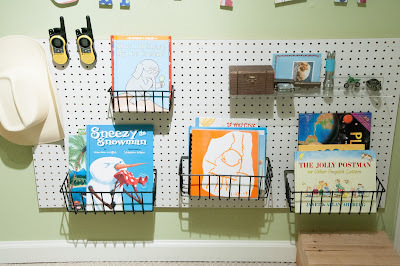 I love how much your son loved his book! 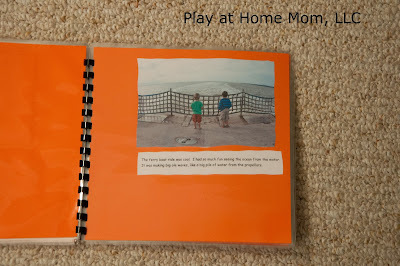 I love to scrapbook and look forward to activities like this with my kids!